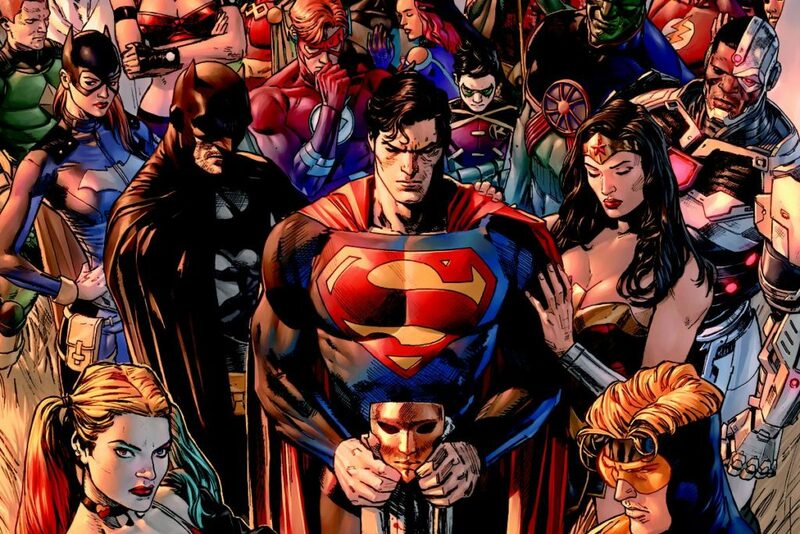 The “Rebirth” era of DC Comics enters its third year with the most significant changes to date. A vast array of creative shifts, and DC’s announcement of a wide variety of comic book imprints have shaken up the general consistency of the era’s first two years. Likewise, “DC Rebirth” is no longer officially the publisher’s initiative title, although for consistency and ease of continuity, it’s still clear to me that these comics are a continuation of the time period that will forever be known as “Rebirth.” Year three marks the ascendance of Scott Snyder writing Justice League for the first time, Brian Michael Bendis leaving Marvel for DC’s Superman line of comics (and then some), and Tom King’s status as Batman writer and creative voice behind the major Heroes in Crisis event. The Brian Michael Bendis era of Superman begins with his first ongoing arc of Supes following the Man of Steel weekly series. For the complete checklist and guide page, see Comic Book Herald’s Witching Hour reading order. Issues in the crossover are listed in order above. For the complete checklist and guide page, see Comic Book Herald’s Drowned Earth reading order. Comic Book Herald’s Heroes in Crisis reading order. This has helped me so much. Are you going to keep updating? 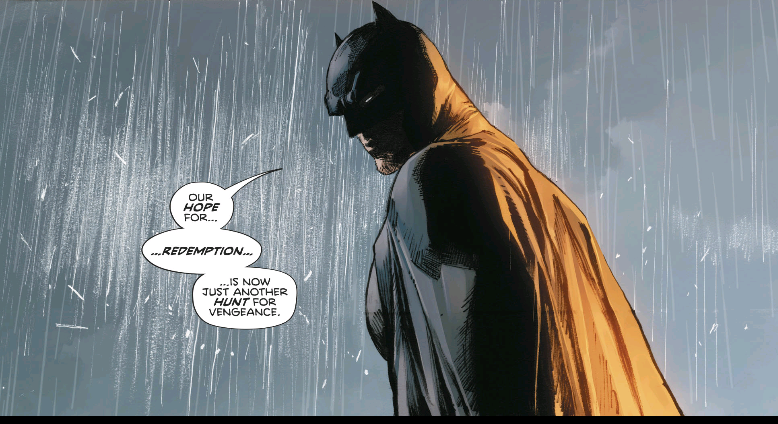 Hello there, it’s not on this list just yet but do you know what the deal is with the Detective Comics relaunch? Is it a product of one of the events or something? Anyway, this list is extremely helpful, I look forward to seeing when it’s updated! If “Titans Vol. 5” comes after both “Teen Titans Vol. 1: Full Throttle” and “Adventures of the Super Sons Vol. 1”, why is Titans Vol. 5 already released, but the other two aren’t? That makes no sense to me. But… where is Wonder Woman #51-55? Are you going to add the other imprint titles as well? I still don’t see death of hawk man. It has been said to be rebirth adjacent. Thanks for the update, but I still don’t see where in the order to file Cyborg vol.3. Thanks a lot. Hey appreciate the addition to the Rebirth order I might have skipped over or these might not pertain to these list but i can’t find the following. Thanks for the feedback! I’ve added the volumes you outline, either here or back in Year Two if I missed. The Vol. 3’s went back in Year Two, as did Mera. Thanks for this reading order. It really helps me keep track of things.